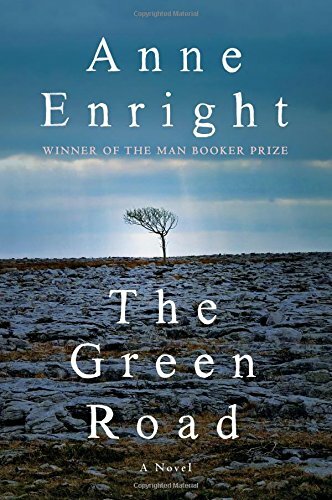 Next up in our attempt to complete the 2015 Man Booker Longlist is a book we both read: The Green Road by Anne Enright. 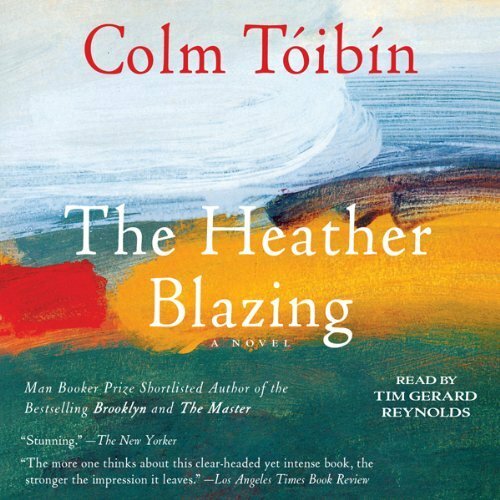 Keep reading to find out what we thought and how it ranks in our list of 2015 longlist books read to date. 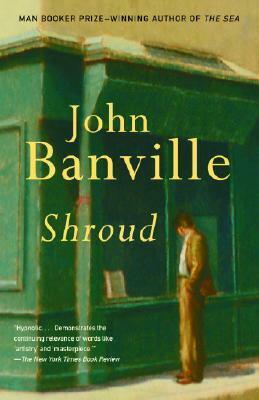 Synopsis (from Amazon): One part Nietzsche, one part Humbert Humbert, and a soupcon of Milton’s Lucifer, Axel Vander, the dizzyingly unreliable narrator of John Banville’s masterful new novel, is very old, recently widowed, and the bearer of a fearsome reputation as a literary dandy and bully. A product of the Old World, he is also an escapee from its conflagrations, with the wounds to prove it. And everything about him is a lie.